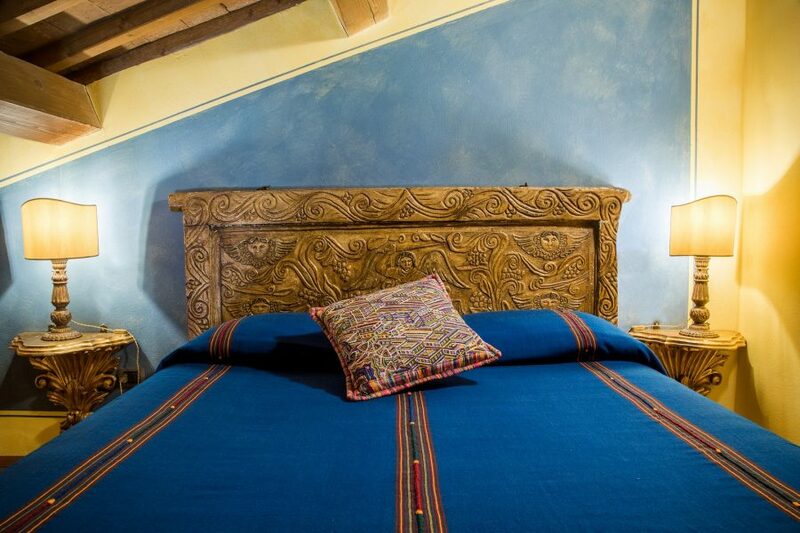 Staying in Chianti at Terre di Baccio Country House means diving into an atmosphere of total relaxation and peace. 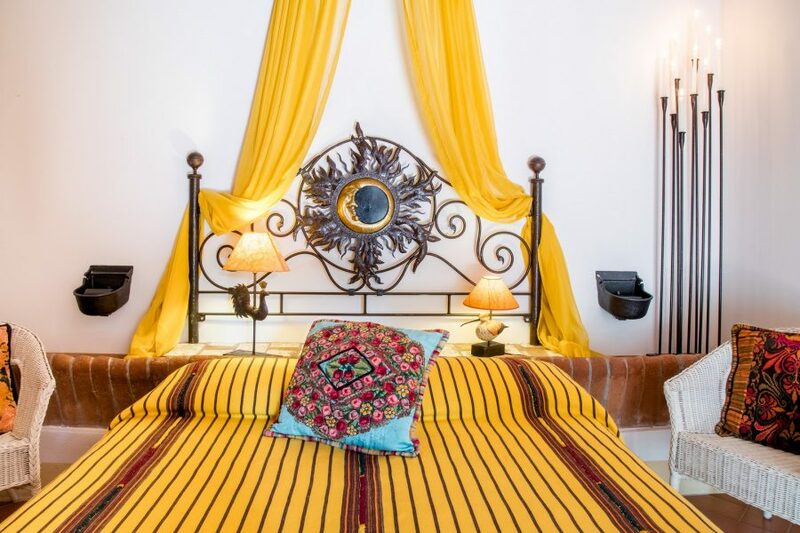 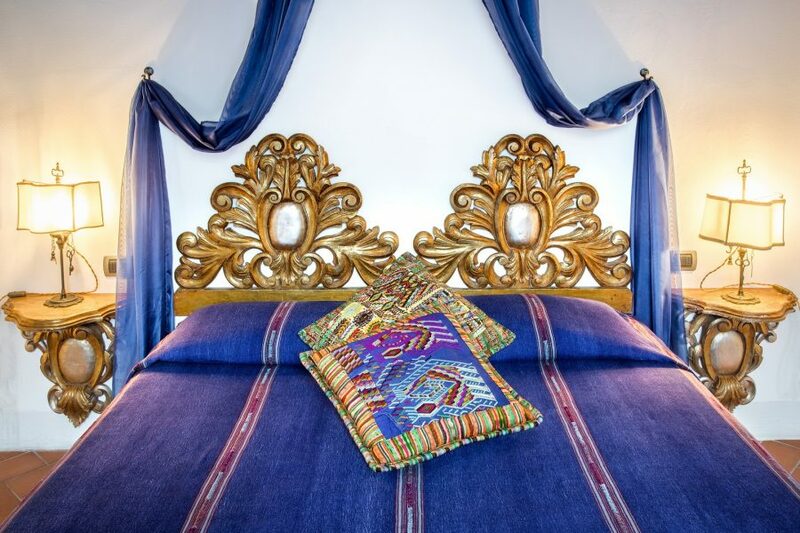 The rustic rooms and suites are furnished with fabrics, furniture and accessories entirely hand made by Guatemalan artisans. 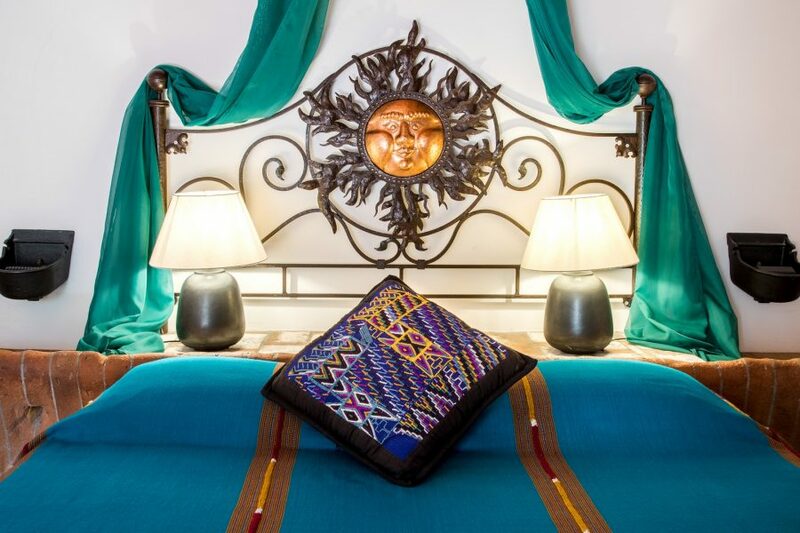 This combination of styles, Tuscan and South American, gives each room a unique and original character making your stay in Chianti special and out of the ordinary. 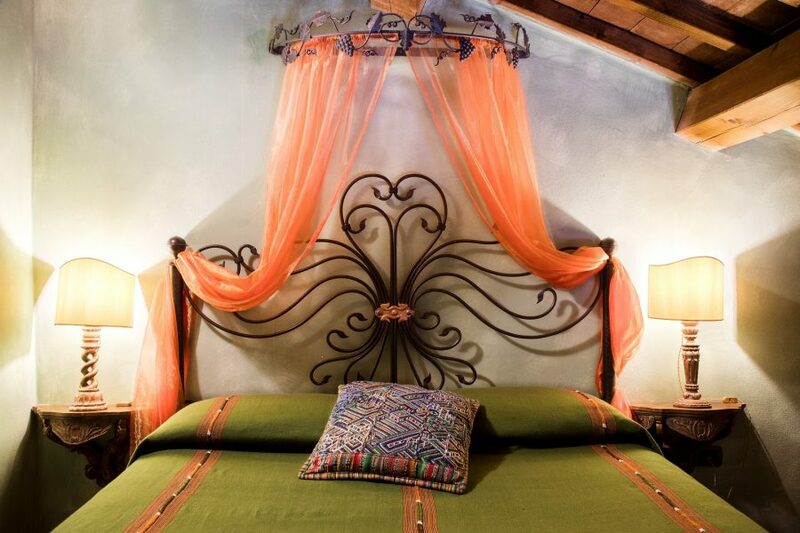 Guests staying in our rooms and suites will also be able to enjoy our breakfast service.